Congrats On your sale. YEA!!!! Congrats on your sale of this wonderful shot, Susanne! :) Thank you very much, David! 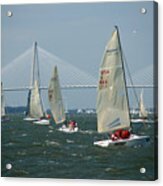 Wonderful capture Suzanne...congratulations on your sale!! 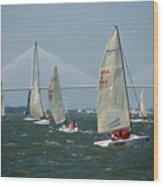 Beautiful nautical scene, Susanne. Congrats on its sale. Thanks Dania :) and enjoy weiterhin die winterliche Pracht! Thank you so much Paulo for this nice compliment, I'm very happy for these words coming from you. Sussane your photos are beautiful, magnificent places!!! I appreciate your work!! Thanks for your comment! 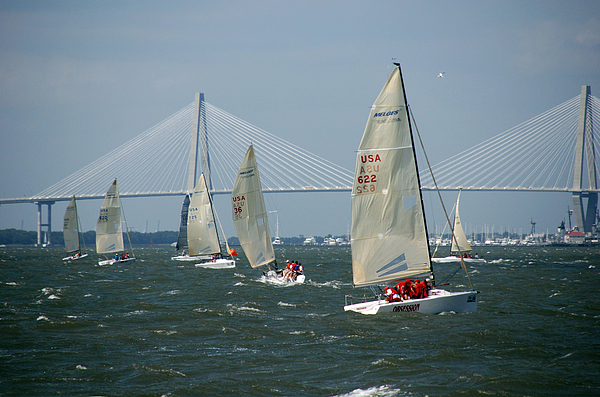 Charleston Race Week offers sailors an affordable, dynamic and fun race week experience. 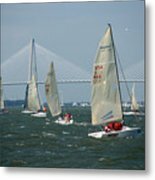 The three days of racing will prove to be tricky and competitive as local wind and current considerations can upset a traditional strategic approach. 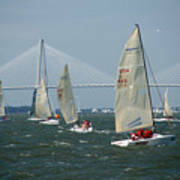 The 15th edition of this rapidly growing event will be held April 8 - 11, 2010. Be there...!